PARIS — A trailblazer and visionary in the auto industry, Carlos Ghosn is also a highflyer prone to excesses that may have helped bring on his surprise downfall as head of the world's best-selling auto group. 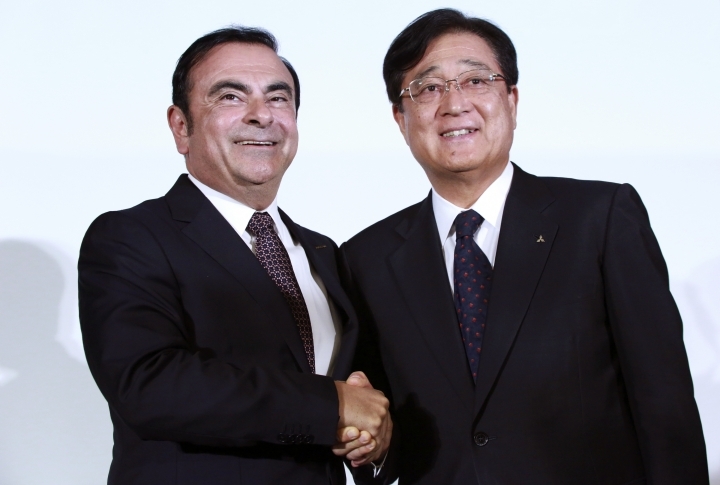 Ghosn turned around France's Renault SA and then Japan's Nissan Motor Co., eventually linking them in an alliance with Mitsubishi Motor Corp. in their top-selling venture. 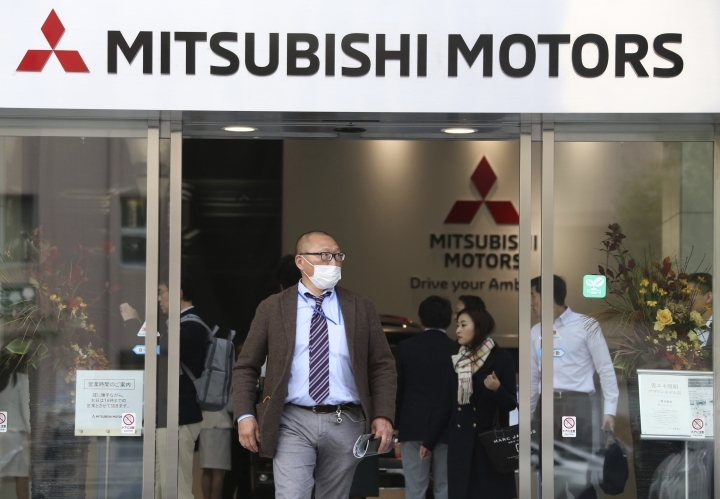 But while renowned as an industry cost cutter, he spent lavishly on himself, thanks to multi-million-dollar salaries from Renault, Nissan and Mitsubishi. Ghosn's October 2016 wedding to his second wife at the Grand Trianon in Versailles, once favored by Marie Antoinette, featured actors in 18th century attire, a towering wedding cake and mounds of treats. Ghosn, 64, was arrested on Nov. 19 in Japan for allegedly falsifying his financial reports and misusing funds at Nissan Motor Co. Prosecutors say he is suspected of underreporting his income by $44 million over five years. He now sits in Spartan conditions in a detention center that also holds death row inmates and recently hanged doomsday cult leader Shoko Asahara. No charges have been brought yet and Ghosn has made no public comment about the case, but last week Nissan's board, by a unanimous vote, ended his 19-year reign as chairman. The board of France's Renault voted to keep him as CEO, pending evidence on the case, but appointed a temporary replacement. 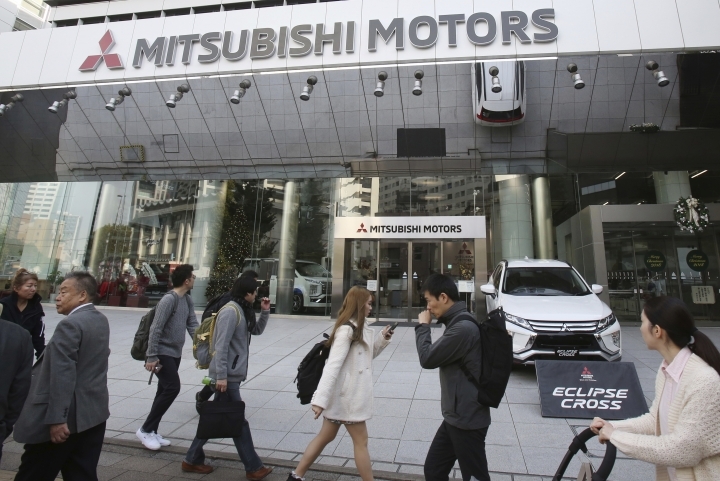 Mitsubishi Motors' board fired Ghosn on Monday, also by a unanimous decision. Its CEO, Osamu Masuko, will serve as interim chairman pending a general shareholders meeting. 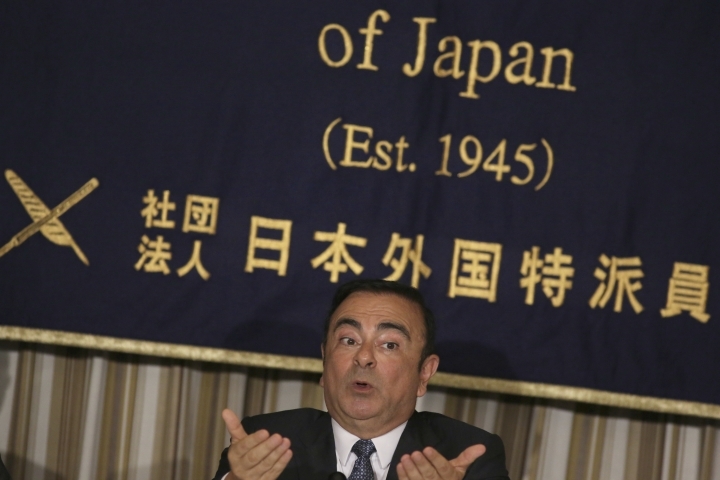 Ghosn is admired in Japan for bringing Nissan back from the brink of bankruptcy but feared for his "cost killer" ways. He started out at Nissan by axing thousands of jobs and closing plants in a country loath to give up lifetime employment. Over nearly two decades, Ghosn shook up Nissan's hidebound corporate culture, empowering women in managerial roles and enlivening its car design and marketing. He put a stop to paying off extortionate stockholder gangsters, known as "sokaiya," a courageous move that meant he needed extra security. Taking home a salary several times that of rival Toyota Motor Corp.'s chairman, Ghosn stood out in a nation of "salaryman" presidents, even at top companies, who earn mediocre salaries to finish out mundane careers. Signaling his status as an icon, he's the star of a manga, or comic book. But he also spent much time zipping by private jet through time zones and cultures, frequenting high-profile events like the annual hide-away of the world's elite in Davos, Switzerland, the red-carpet at the Cannes Film Festival, a Paris couture show. His business acumen and his celebrity brought him rock star status at auto shows. But it also stirred resentment within Nissan's ranks, said one employee, who speaking on condition she not be named nonetheless described Ghosn as a great boss: precise, communicative and even-tempered with a sense of humor. 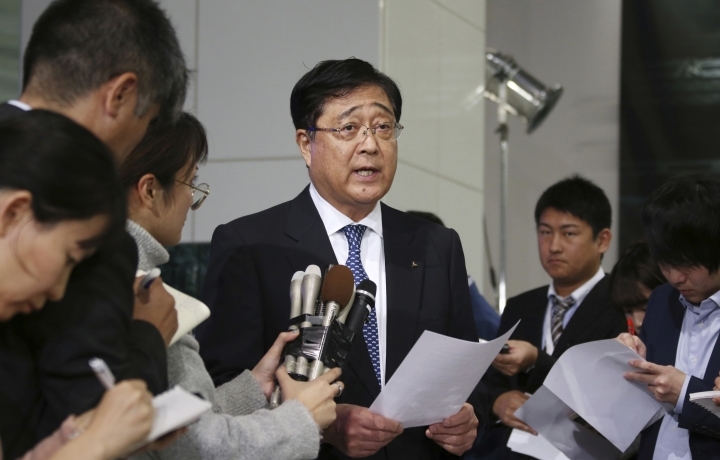 Nissan's CEO Hiroto Saikawa portrayed his boss's suspected misconduct as a betrayal, saying he had too much power and was given too much credit for Nissan's success. "It's hard to put into words, but what I feel goes far beyond remorse to outrage," Saikawa told reporters the evening after Ghosn's arrest. He got his start in the auto industry working with tires. By his mid-20s, Ghosn was running a Michelin factory in central France before taking charge of the company's South American operations in Brazil. He was CEO of Michelin's North American operations, based in the U.S., before moving to Renault SA. In 2006, Britain gave him an honorary knighthood. Lebanon, fiercely proud of his success, issued a commemorative post stamp with his likeness last year. 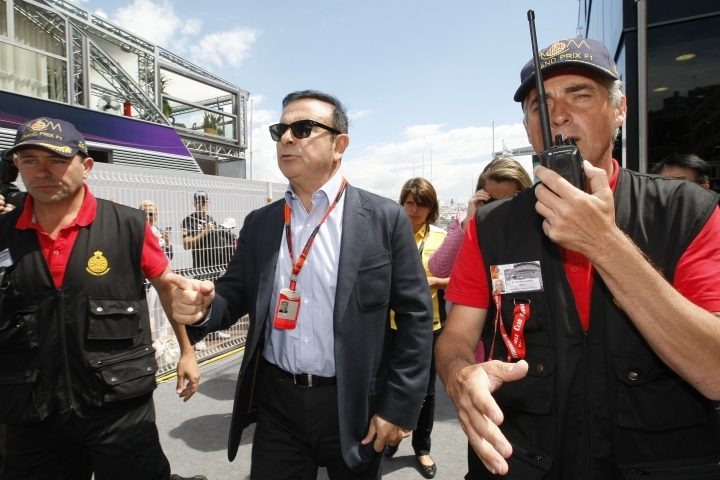 In France, where the government has a stake in Renault, he has often met with top leaders. Ghosn has long credited his success to his multicultural origins and a permanent "outsider" identity that freed him to break with tradition: A 2003 autobiography, one of his several books, is titled "Citoyen du Monde," or "Citizen of the World." "It helps to come from the outside because people don't see you as anybody involved in past decision-making," Ghosn said in a 2005 interview with The Associated Press. "It helps when the company is in crisis." With so little information disclosed as prosecutors question Ghosn and decide whether to indict him, some believe the scandal partly results from friction between Renault and Nissan: French media have suggested Ghosn's arrest was a setup led by Saikawa. The French government has expressed deep concern about the future of the Renault-Nissan alliance, which it wants to deepen. Those strains were apparent at a soiree thrown by the French ambassador to Japan in Tokyo the night of Ghosn's arrest. Former Renault chairman Louis Schweitzer, who sent Ghosn to Tokyo in 1999 to save Nissan, was among those present, said writers at the financial newspaper Nikkei who attended the event. Champagne glasses clinked but the ambiance was grim, it said. 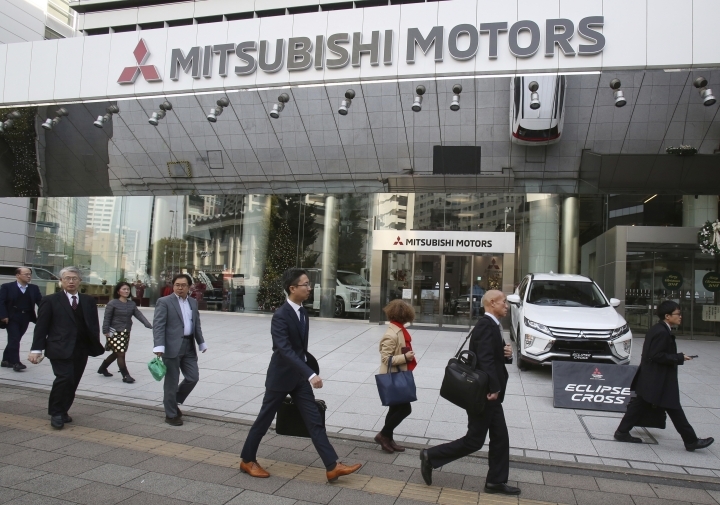 With the Renault-Nissan-Mitsubishi alliance leading industry sales, it would be tragic if the unfolding scandal undermines Ghosn's legacy of diversity and globalization, said Janet Lewis, managing director and Asia head of industrial research at Macquarie Capital Securities in Tokyo. "He did things that were very hard for somebody internal to have done," she said. "Given the multinational nature of the senior management team at Nissan, which I actually admire a lot, I think he probably did a pretty good job of getting people of very different backgrounds working together." Yuri Kageyama in Tokyo, Elaine Kurtenbach in Bangkok and Zeina Karam in Beirut contributed.